We did The Pictures a little differently this time… we curated ten of our favourite shorts and put them up on the big screen. Our programme included everything from animations to docs and music videos, all centred around Eyes & Ears – music on film. 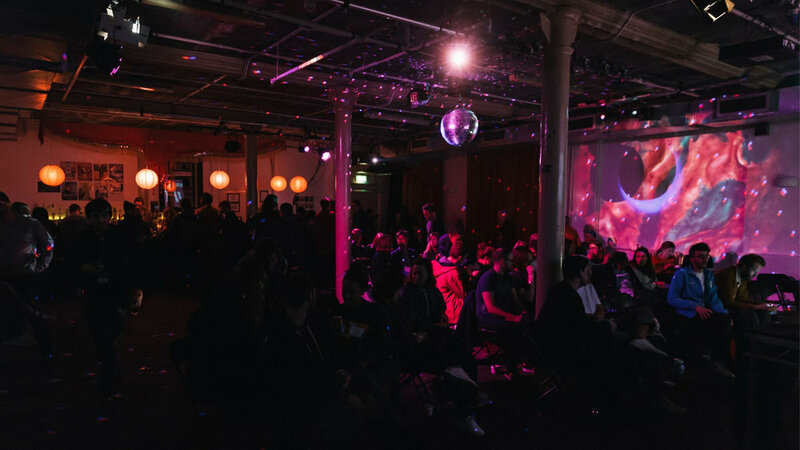 We took over iconic music and arts venue, the Bussey Building in Peckham. It was a local affair, with Rye Wax bringing the tunes and JD’s Kitchen serving up their delicious grub. Island Records sponsored the event; with their Session IPA and Jamaica Porter going down a treat. We also partnered with Everyman Cinemas and War Child UK, to support the upcoming inaugural War Child Film Festival. For our latest adventure at The Pictures, we screened the highly anticipated Moonlight. A timeless story of human connection and self-discovery, Moonlight chronicles the life of a young man from childhood to adulthood as he struggles to find his place in the world while growing up in a rough neighbourhood of Miami. We teamed up with STYX in Tottenham to host Moonlight at The Pictures. It’s a space set up with the mission to bring people together and share stories. We also bought on great organisations such as Diverse Voices and Chicken Townto both support and be supported. Our friends at Beavertown were there to supply the beer and Backstreet Diners with the food. As well as a specially curated DJ set by Thris Tian, we bought in Hammer & Tongue poetry slam’s champion, Solomon O.B to perform a spoken word performance ahead of the film. 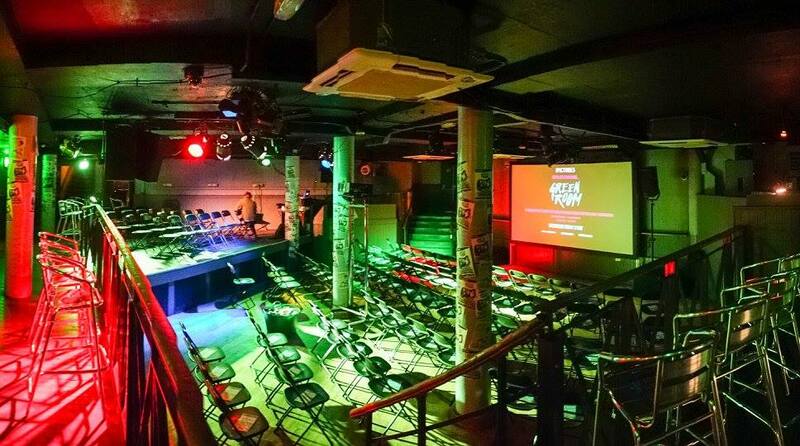 Green Room took us to The Underworld in Camden, an iconic punk venue, where we built a cinema to screen a preview of the film. Before the film we put on a line-up of punk DJs and chance a wander round the venue’s green room. With the audience fully amped up, we played the film to a brilliant raucous crowd (our favourite kind). With the punk vibes strong, Beavertown brought the beer and we whipped up some USA inspired grub, finishing up with some major head-banging on the dance floor.